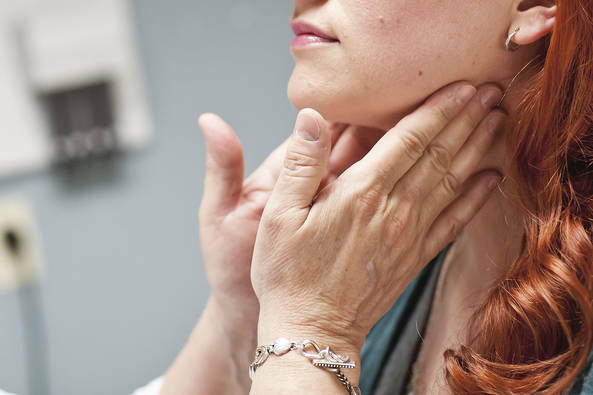 There are many types of Thyroid Disease. To bring attention to the different disorders, we are featuring a different Thyroid topic each month. 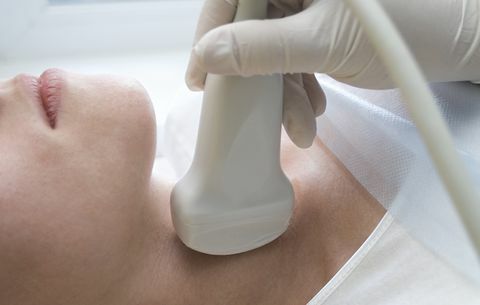 For the month of March we are focusing on Thyroid Cancer. 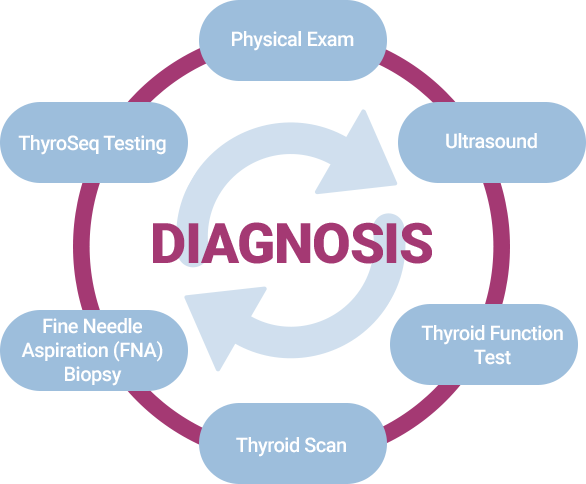 Surgery is the main treatment for thyroid cancer, followed by Radioactive Iodine (RAI), if necessary. Thyroxine is prescribed following treatment. 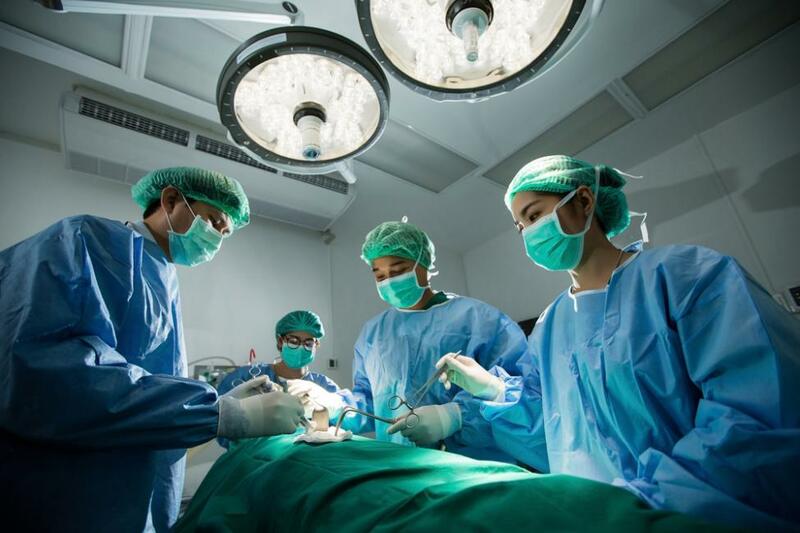 The scar after surgery will fade in time and not be very noticeable from an experienced surgeon.